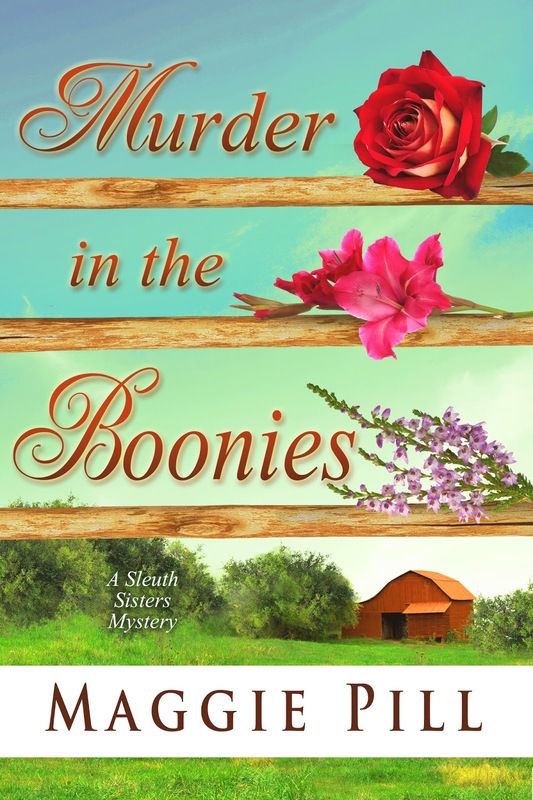 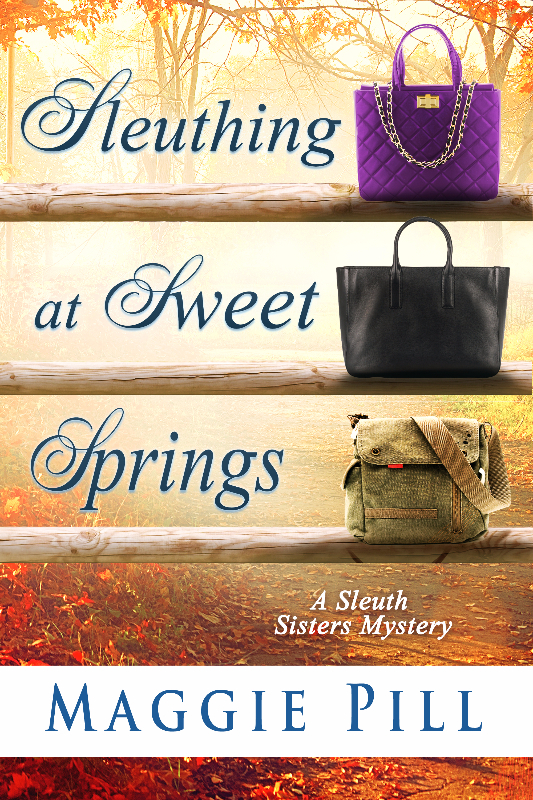 As my next Sleuth Sisters story takes shape, I need to send cover ideas to the artist. 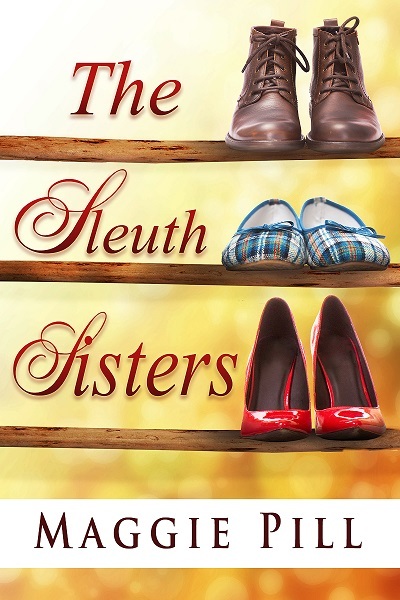 The Sleuth Sisters' format is three bars with something on each representing the sisters: shoes, purses, etc. 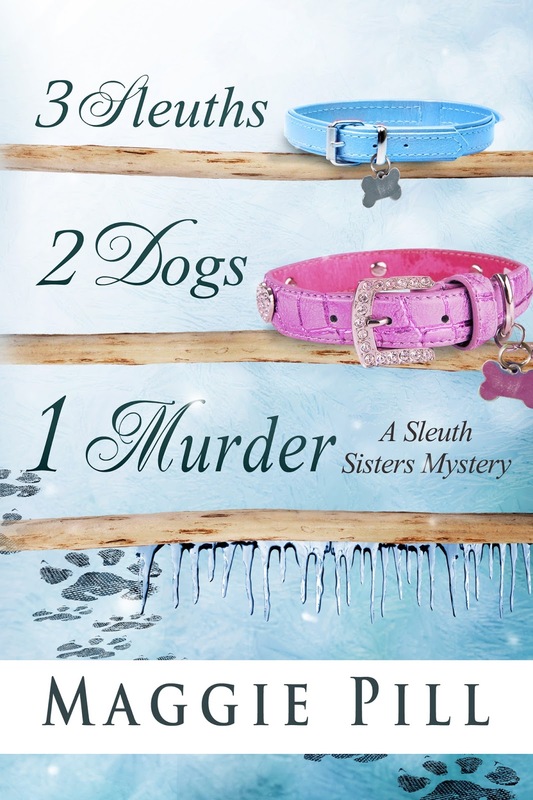 I'm kind of thinking necklaces, but I'd be interested to hear readers' ideas.